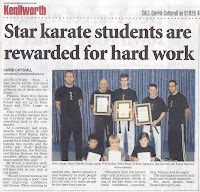 On 14th December, Phoenix Wado Ryu held an awards ceremony to celebrate students achievements in 2010. Three members were awarded new senior black belt grades. Fred Bailey achieved his 3rd Dan Black Belt, Dave Cleaver his 2nd Dan Black Belt and Craig Lange his 2nd Dan Black Belt. Fred also achieved Senior Instructor status on the presentation of his 3rd Dan. All three have spent the last year perfecting their martial art skills, specifically undergoing intensive training during the last six months, to improve and perfect their techniques, fitness, power, flexibility, accuracy and stamina. All this hard work culminated a 4 ½ hour examination on Saturday 11th December. This was no small achievement for the individuals concerned and also for the Club. Peter Rixon, one of their Senior Instructors said, 'They have all shown outstanding determination and pushed themselves beyond their normal limits – they all passed with flying colours and truly deserve their new grade'. 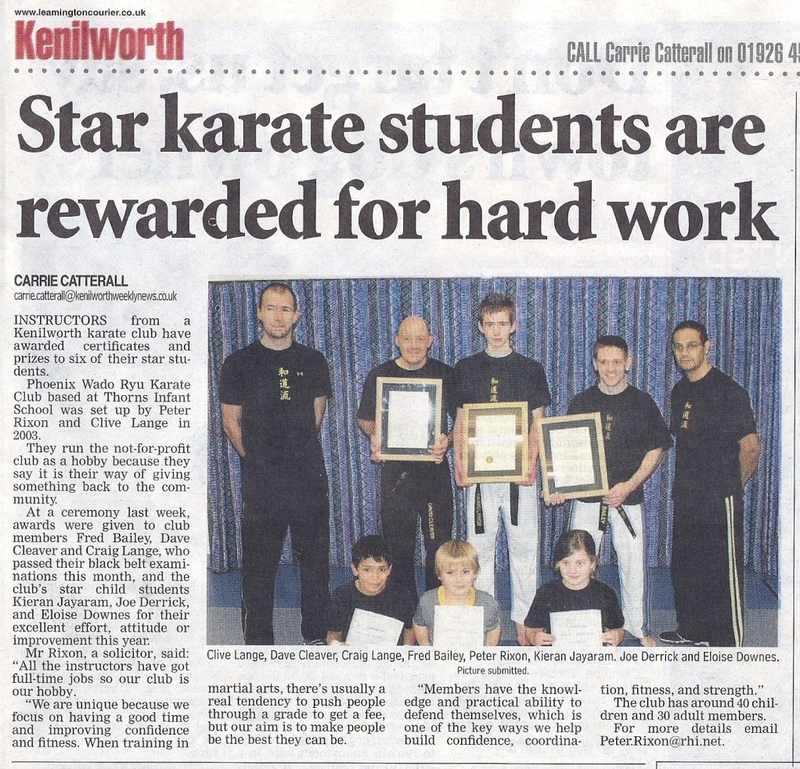 Also on the same day, awards were presented to the Club’s three junior Star Students for 2010. Kieran Jayaram, Joe Derrick and Eloise Downes were awarded a certificate and gift in recognition for their excellent effort, attitude or improvement throughout the year. wiK original text: To round off 2010, the Phoenix Wado Ryu held their traditional Ten Pin Bowling for the Juniors along with a seniors social event. 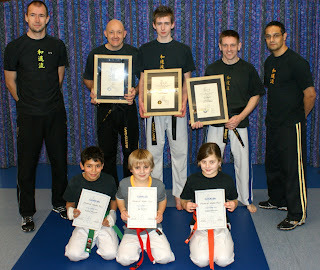 On 14 December, there was an awards ceremony where Dave Cleaver, Craig Lange and Fred Bailey were awarded black belts from Senior Instructors Clive Lange and Peter Rixon while Kieran Jayaram, Joe Derrick and Eloise Downes achieved recognition as the Junior Star Students for their excellent effort, attitude or improvement throughout the year. 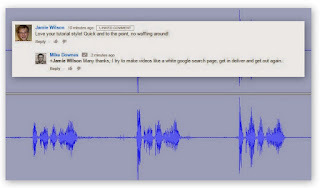 Read the KWN article for more information.